Magna Gun Club is a multi discipline club based in Surrey that offers the opportunity to shoot Gallery Rifle, Full Bore Rifle from 200 to 1000 yards, Practical Rifle (Full Bore Rifle and Long Barrel Rifle), Muzzle Loaded Pistol and the occasional Clay Pigeon shoot. 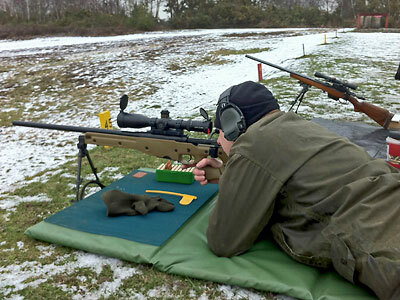 For more information about these different types of shooting, please see the Disciplines page. Shooting and the possession of firearms is strictly regulated in the UK. It is necessary for new members to serve a supervised probationary period of six months, and to undergo basic training in the safe handling of firearms and the safety procedures applied to the different types of shooting range we use. The Membership page provides more information on this subject and details on how to join Magna. If you would like to take up shooting as a sport, and would like to apply to join Magna, please email the club secretary for more information and an application form on secretary@magnagunclub.co.uk. 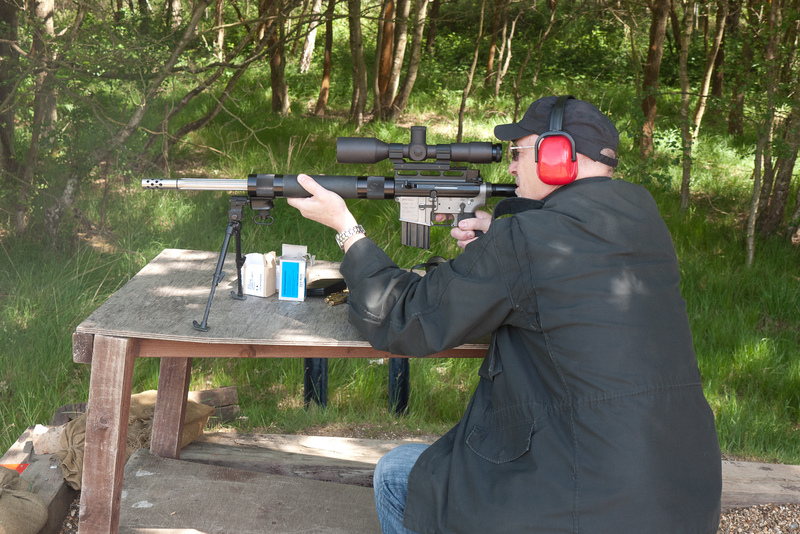 Based in Surrey (UK), Magna Gun Club has approximately 25 members. 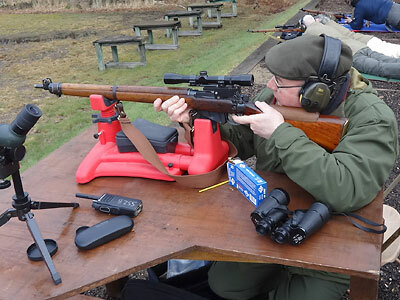 The club uses the National Shooting Centre, National Rifle Association (NRA) Bisley Ranges for most shoots, but also has a long-standing association with the Little Chalfont Rifle and Pistol Club, and is often invited to shoot at their range. Magna maintains a very high standard in safety and training. The club has members who are competent trainers in a variety of shooting disciplines and several members are NRA qualified range officers. Whilst enjoying the sport and camaraderie, safety always remains the primary concern when shooting. Magna provides one-to-one training for anyone new to shooting, and the training follows the NRA novice shooter training programme. Novices are only permitted to shoot under supervision during their initial safety and weapon handling training. Once training has been completed, many members progress on to more advanced training to qualify as Club Instructors and Range Conducting Officers (RCOs). Magna Gun Club is keen to promote shooting in the UK, and is pleased to welcome new members. If you are interested in attending a shoot to find out more about joining Magna please email: secretary@magnagunclub.co.uk. Before attending a shoot you must be invited, be of good character and you will be required to sign a declaration that you are not prohibited from handling firearms and ammunition (see section 21 of the Firearms Act 1968). Come along, meet the other members, see what goes on and decide whether it’s for you. That’s how we all started in the sport and we understand what it is like to be new to a sport and new to a group of people. Rest assured you will receive a warm and friendly welcome! Although strict in its policy of safe handling and correct range etiquette, Magna has always been, and remains, a social club. All members know and respect each other and enjoy each others company.